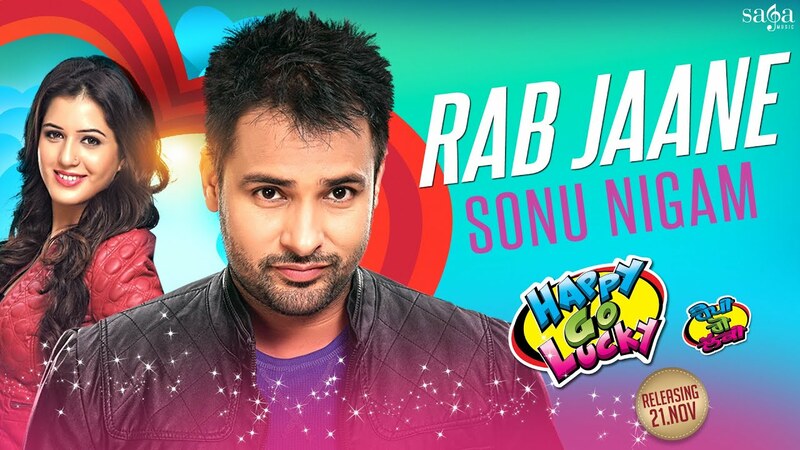 'Rab Jaane' is awesome Punjabi song from the upcoming Punjabi movie 'Happy Go Lucky'. Sonu Nigam had sung this song while its lyrics are penned by Kumaar. Rab Jaane Ki Hoi Janda Ae..
Rabb Jaane Ki Hoi Janda Ae..
Dil Paa Ke Tenu Khud Nu..
*This paragraph of song is not included in the video.